If you are interested in learning more about our current job opportunities and our analyst program please contact us. We constantly look for highly talented, motivated and entrepreneurial candidates with a steep learning curve and solid integrity. In particular, we are looking for established financial markets professionals who can bring additional expertise to our key areas of business: we seek candidates with a specific geographical or product focus within the Global Fixed Income. 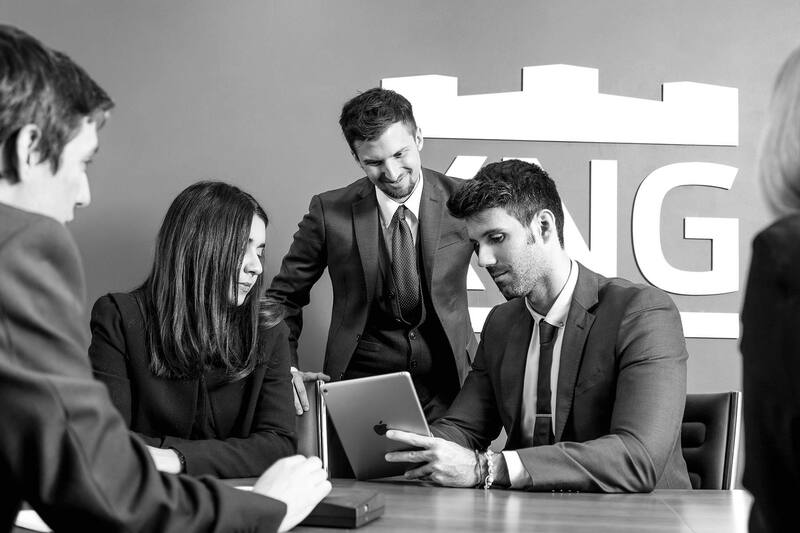 KNG has a dedicated analyst program for young professionals who are allocated to one of our departments under the supervision of a senior colleague. We have a particular inclination for raising our next generation of business leaders from the days they leave University. Please submit your details and we will reply as soon as we can.